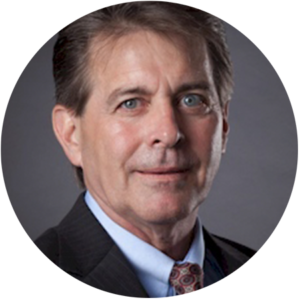 Jeffrey has more than 30 years of experience in the accounting and finance profession, while functioning in leading roles with public accounting firms and publicly traded companies. As an audit partner, he is responsible for a variety of audits and reviews and leads the firm's financial institution and bank consulting division. Prior to joining HKG, he served as Senior Vice President and Chief Accounting Officer of a publicly traded financial institution with more than $1.7 billion in assets, with responsibility for all financial reporting to the Board of Directors and Securities and Exchange Commission filings. Jeffrey has substantial experience in both the financial reporting and operational aspects of financial institutions as well as strategic planning, analysis of complex business transactions and tax issues, Sarbanes-Oxley implementation and monitoring, cash flow analysis, budget development and implementation, and regulatory compliance filings. Jeffrey has served in the past as a treasurer of Santa Susana Boys Baseball League and Simi Church of Christ.